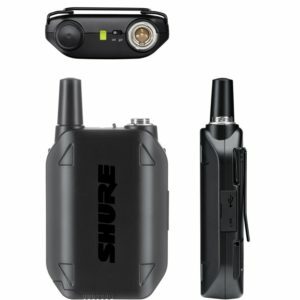 The Shure SM31FH is the replacement headset you will want to purchase for any Shure brand wireless beltpack systems. 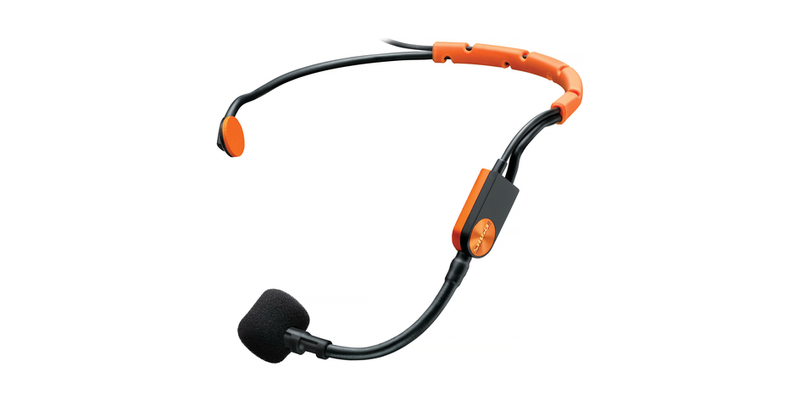 I always suggest purchasing the headset accessory pack with each mic you purchase. 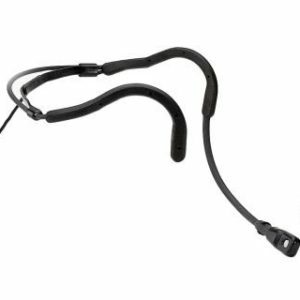 The headset accessory pack consists of 6 black Shure windscreens, and 2 headset adjuster straps.